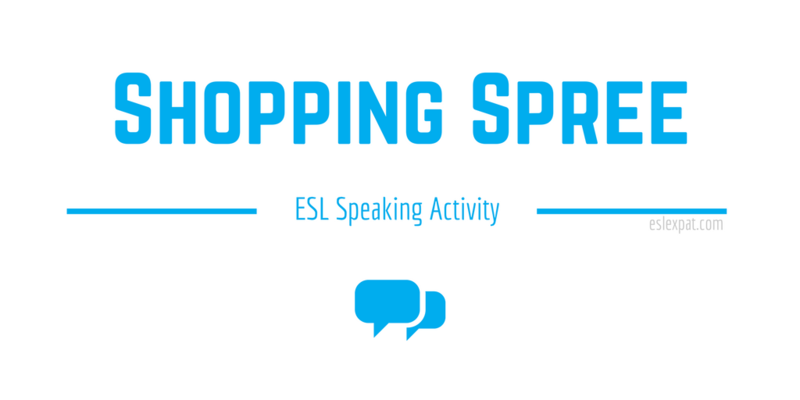 The Shopping Spree ESL Activity is a useful method for getting students more comfortable with shopping vocabulary. With this activity, they can improve their expressions using money and other terms related to shopping. It is a fun and interactive game for most age groups. Browse through some shopping sites in English that are easy to use. The students will use their smartphones for this activity. Sites such as Amazon, Best Buy, eBay and others work quite well. You may have other shopping sites in mind that are more appropriate for your students’ interests. To start, you may want to introduce the lesson with a shopping discussion. Ask students what they have bought in the past month. On the board, write down different shopping categories. For instance, write the following categories in a row: Electronics, Clothes, Books, Cosmetics, and Toys. The topics would depend on your students’ interests. Customize it how you see fit. Next, have the students discuss in their groups what they purchased over the past month for each category. After a few minutes of group conversation, elicit a few different items for each category. Write the items in the columns. Then, ask the students how much they paid for each item. Write the price next to the items. After completing the pre-task, begin the main part of the shopping spree activity. 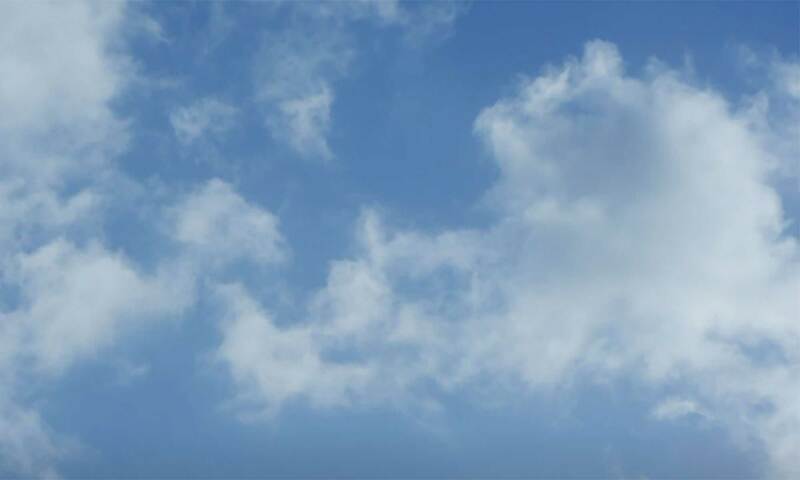 Introduce the website that you have selected to do the virtual shopping on. For instance, you may have selected Amazon’s website. Tell the class to go to Amazon.com on their smartphones. Elicit a few of the shopping categories that they see. Some categories will probably be similar to what you have written on the board. Next, assign the students into teams. On the board, give them all a dollar amount for shopping. For example, you could give them $1,000 of virtual cash to spend. Tell them they can spend it in any way that they wish. However, you may want to encourage them to purchase at least 5 items in each shopping category. Customize the limits or amounts depending on your context. The aim of the exercise is to have the groups scan the items that they find on the website. Add them to their shopping lists on paper and stay within the $1,000 budget. They must spend almost all of the money without going over $1,000. Assign a time limit. Approximately ten minutes should be enough time for the students to complete their shopping lists. At the end, lead feedback. Ask the groups what items they purchased and how much they spend. Make corrections to grammar, pronunciation, and sentence structure. If you still have time, you could do some reading exercises to improve the students’ scanning skills using the shopping site. Other fun activities, such as the Bingo ESL Game or the Sentence Building ESL Activity are also useful for developing listening and reading skills. On the other hand, try doing a simple dictation to improve their writing skills. Try to review some of the items and prices from the shopping spree activity.